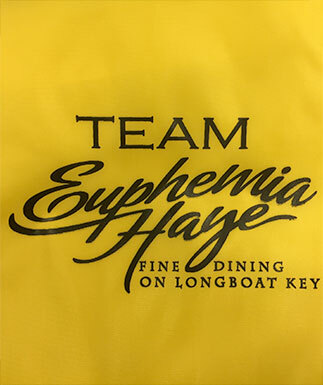 Join Team Euphemia Haye in turning Type 1 into Type NONE! From fundraisers to walks, Euphemia Haye is a longtime supporter of JDRF. It is a cause that is very near and dear to Chef Ray and D'Arcy Arpke as their daughter was diagnosed with Type 1 shortly after turning 21 years old. It has gone on to affect every aspect of her life, but despite the challenges, she thrives! For her and the approximately 1.25 million others suffering from this autoimmune disease, we walk. Today, there is no known cure. But research has made living life with Type 1 better, easier, and longer. Even more important, due to the efforts of the millions of walkers and fundraisers, we are closer than ever to a cure! Just a few suites open for their European river cruise this summer - ten days along the Rhine River aboard Crystal Cruise's luxurious and intimate 106-guest Debussy yacht with a great group of fellow travelers. Here at AMOB, we are dedicated to giving back. This month, we are teaming up for our 10th year with our awesome friends at PACE Center for Girls. PACE is a nationally recognized, research-based, non-residential program model that features a balanced emphasis on academics and social services, with a focus on the future for middle and high-school aged girls and young women. PACE believes that every girl, no matter what her life circumstances are or have been, deserves an opportunity for a better future...and so do we! Throughout the month of April, stop by any of our locations and "adopt" a duck...or 10! By "adopting" a duck, you essentially are purchasing a raffle ticket... each of the ducks are numbered and assigned to a supporter like you! 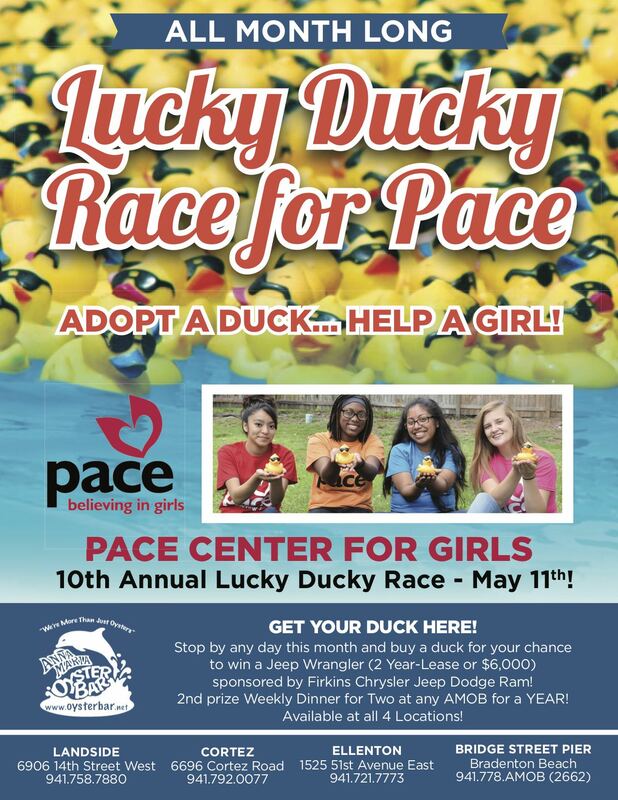 On May 11th, there will be a "Lucky Ducky Race" where all of the ducks purchased will race down the river at Caddy's at the Pointe for a chance to win a Jeep Wrangler (2 Year-Lease or $6,000) sponsored by Firkins Chrysler Jeep Dodge Ram! 2nd prize is always the favorite though...(wins) a weekly dinner for two at any AMOB for a YEAR! Adopt A Duck: Ducks are sold individually, in quack packs of 5, or in flocks of 100! For each quack pack you purchase, AMOB will throw in a FREE margarita as our way of saying thank you for supporting PACE. 1 Duck - $5 - Adopting a single duck provides a girl with the essential supplies she needs to be successful academically. 5 Ducks - $20 - Many girls make the choice every day to rude three buses in order to come to PACE. $20 provides a 1 month Student Pass for the MCAT Bus. 30 Ducks - $100 - Girls come to PACE when they are unsuccessful in Public School. Counselors help them find out why. $100 provides a girl and her family with initial counseling and goal setting, creating hope for her future. Note: Available at all 4 locations. Attend the lively Blues Brunch at Mattison’s Riverwalk Grille, Downtown Bradenton. Listen to authentic blues played live by local blues musicians as well as legends like Bryan Lee, who make this the place to be for live music and a delicious brunch. Mattison’s brunch is served every Saturday and Sunday with live blues on the 4th Saturday of the month 11: 00 am – 3:00 pm. Mattison’s serves, brunch, lunch and dinner and offers a full bar and al fresco dining on the beautiful Bradenton Riverwalk. Mattison’s Riverwalk Grille is located at 101 Riverfront Blvd. next to the Courtyard Marriot. For reservations call 941-896-9660 or visit mattisons.com to view the menus. Greetings from SKOB! This month SKOB would like to revisit one of their best kept secrets.... Sunday Brunch. SKOB serves Brunch every Sunday from 9am-11:45am. 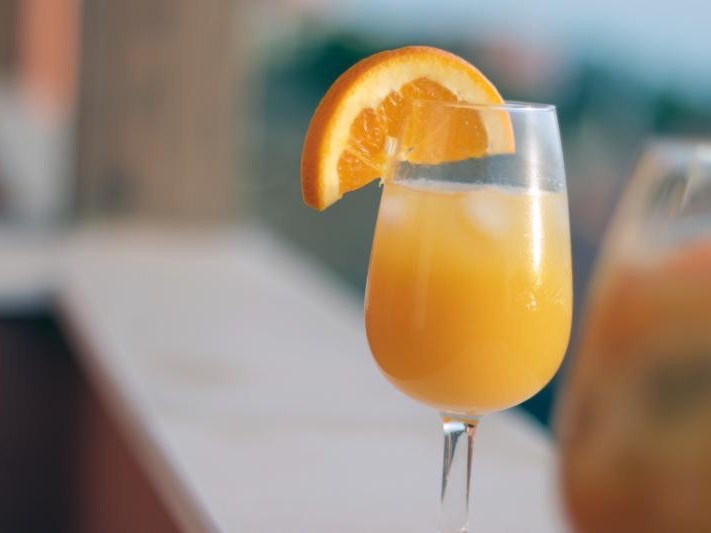 All Breakfast selections for adults will receive a complimentary Traditional Mimosa, Screwdriver or Bloody Mary. If you happen to have a little one dining with you for Breakfast he or she will receive a complimentary juice or beverage of their choice. SKOB has two new tastebud tantalizing options that were added to their Brunch menu. SKOB has introduced the "Breakfast Cazuela" which features Potatoes, Onions, Roasted Corn, Black Beans, Chorizo. It is topped with Eggs, Avocado Creama, and Queso Fresco, and served with toasted Brioche. The next new menu selections is "The Club." This is their take on a Breakfast Club Sandwich. It features Smoked Salmon, Avocado Spread, Red Onions, Cream Cheese, Baby Arugula all topped with a Poached Egg on Multigrain Toast. In addition to these new options of course the SKOB Benedict is still available, or you are craving something from the sweeter side the SKOB Pancakes are still available! If you have not already, please give SKOB's Sunday Brunch a try, you will not be disappointed! And a very Happy Easter from the SKOB family to yours! Who doesn’t love great Italian cuisine? Those who know Michael’s On East Co-Proprietors Michael Klauber and Philip Mancini know each of them cherishes the opportunity to travel to the globe’s most amazing culinary destinations, including Italy! More importantly, they possess a shared passion to deliver their favorite flavors of the world to their loyal guests at Sarasota’s only AAA Four Diamond Award Restaurant! 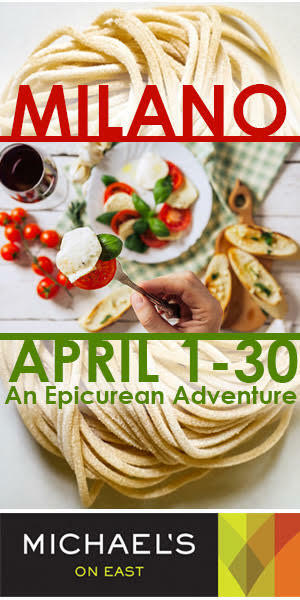 The Michael’s On East three-course Milano Epicurean Adventure dinner menu is available Monday through Saturday evenings for $38.95 per person, April 1-30, 2019. The two-course lunch offering features a choice of entrée and dessert for $19.95 per person and is available Monday through Friday, 11:30 a.m. to 2 p.m. For the complete Italian experience paying homage to the metropolis’ nickname “Milano de bere” (Milan to drink), add perfectly-paired wines for $8 per glass or $15 for the pairing. Make reservations now to try the Baby Shrimp & Littleneck Clams Tagliolini Pasta, or the Oxtail Agnolotti this April! Season continues in full swing in the Restaurant, Wine Cellar and Michael’s On East Ballroom! Call 941-366-0007 or visit www.bestfood.com for special events, menus and reservations.